When meeting a buyer or seller for that first appointment, it’s important to share and discuss current market conditions. Not only does this affect expectations, but market conditions guide how to best list a home and how an offer will be submitted. I find that buyers generally believe we are in a buyer’s market and sellers believe are in a seller’s market. So which is true? Which one is it? 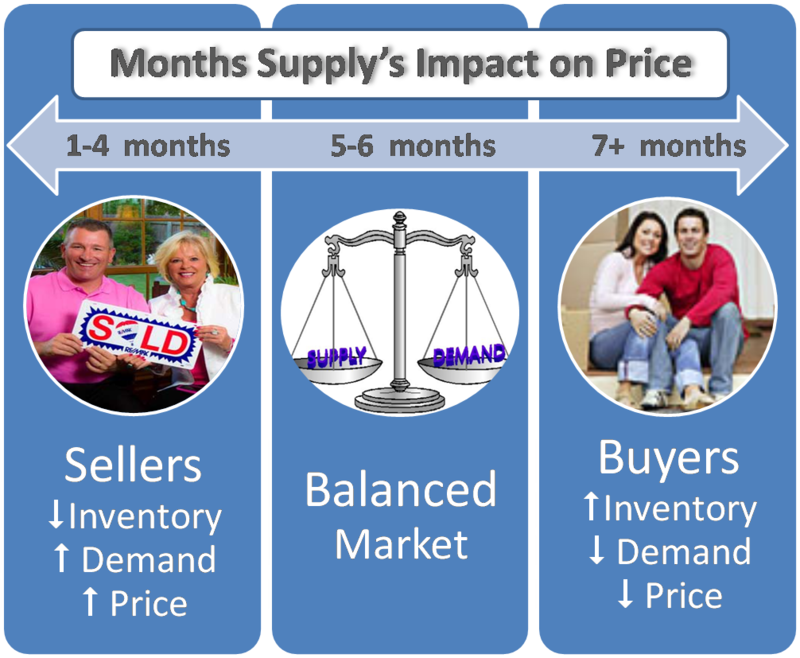 Months supply of inventory on the Peninsula is 5.9 – a balanced market. Therefore, we are stabilized between buyers and sellers. From a marketing standpoint this means sellers need to price their homes according to the home’s condition and location in order to be competitive in the marketplace. This also means buyers needs to be prepared with good offers. Contact me for more information, your local Realtor expert.